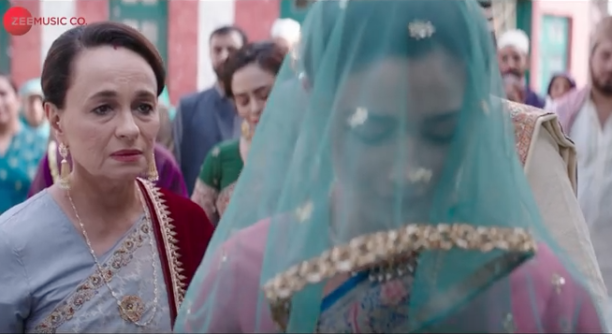 Talented mother-daughter duo Soni Razdan and Alia Bhatt will be reprising their real-life relationship for Meghna Gulzar’s Raazi, where Alia plays heroine Sehmat, and Soni plays her mother. Soni says “I can’t tell you how excited I was to get this opportunity. At the time, I knew that Alia was in talks with Meghna too, but I didn’t exactly know for what. Raazi directed by Meghna Gulzar is an adaptation of Harinder Sikka’s novel Calling Sehmat and depicts the journey of an ordinary Indian girl, under extraordinary circumstances. Starring Alia Bhatt and Vicky Kaushal, produced by Vineet Jain, Karan Johar, Hiroo Yash Johar and Apoorva Mehta, Raazi releases in cinemas 11th May 2018.